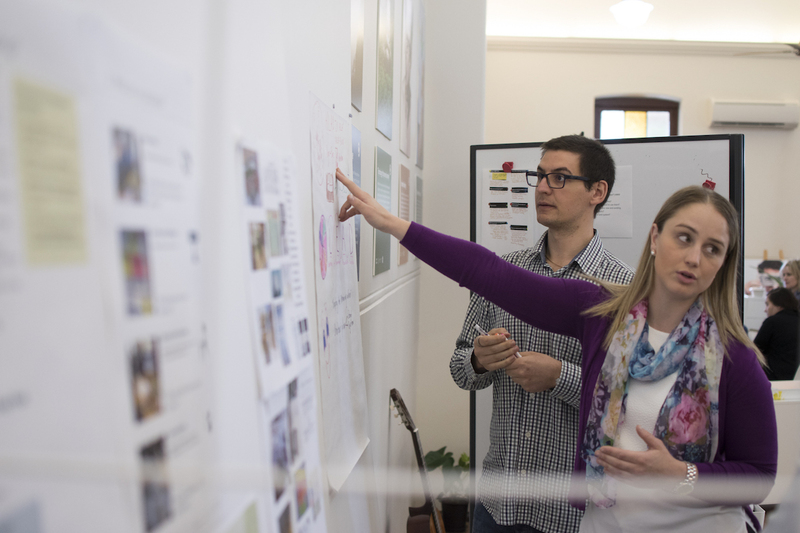 It was mid-2015 and those on the front-line of economic change could see the waves of digital disruption, the rise of automation and the need to retool our trading economy to meet this challenges, but there was no national political response. Knowledge Society created and led a national campaign to get innovation, and importantly the role of our great innovators in science and technology, maths and engineering into the popular imagination. We hosted the Knowledge Nation 100 and the Knowledge Nation summit involving the ‘rockstars’ of the new economy and a concerted effort to identify the strategies that would be required to ensure Australia and its innovation ecosystem could work together to adapt and to ensure effective implementation of the National Innovation and Science Agenda. How do you change the national conversation when it is focusing on the wrong things? In 2015, Knowledge Society started a national conversation about the need to put innovation at the front and centre of the national debate. We sought to show Australians what Australian ‘innovation’ actually means, instead of it being consigned to a buzzword. 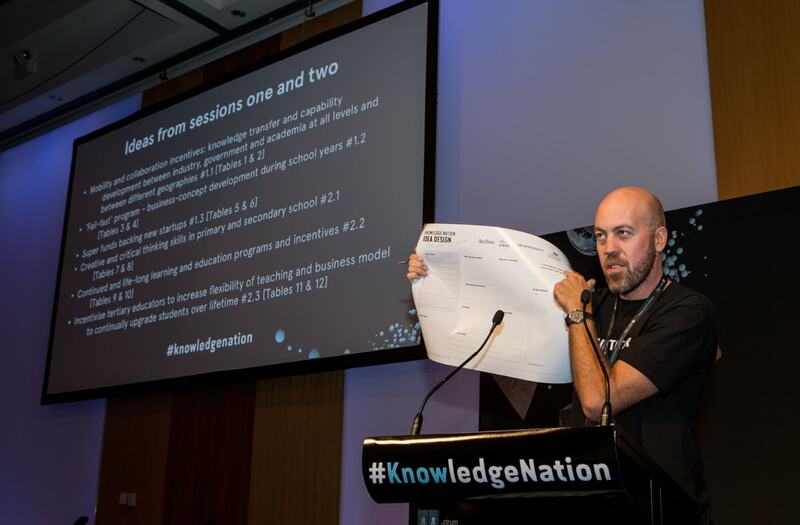 Knowledge Nation engaged more Australians in contemplating the emergence of the data revolution and the changing technological landscape. Given that data and information technology are the twin drivers of this revolution, we called the project Knowledge Nation. 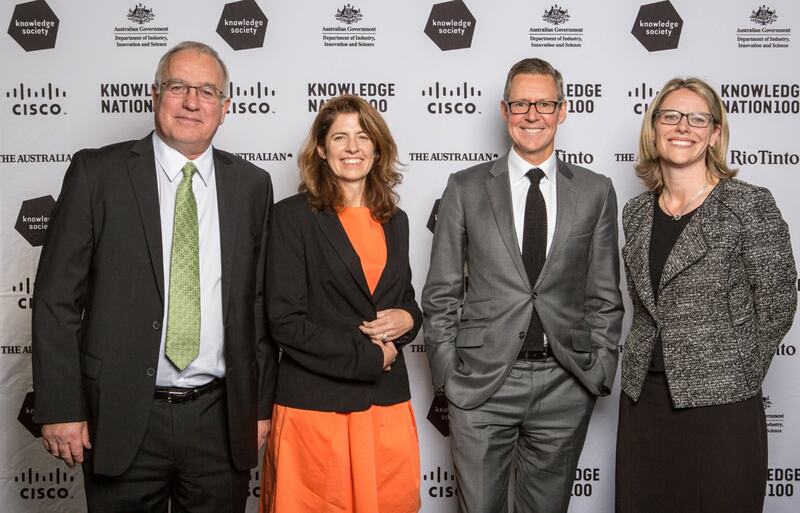 Knowledge Society, along with Australia’s then–Chief Scientist, Ian Chubb AC, and The Australian newspaper selected one hundred leading scientists, entrepreneurs and innovators as ‘the rockstars of the knowledge economy’. 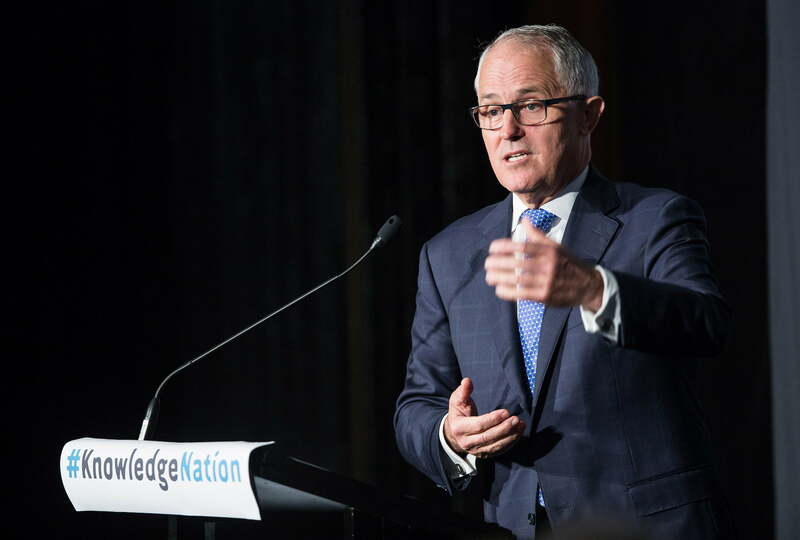 The Prime Minister at the time, Malcolm Turnbull, announced the Knowledge Nation 100. 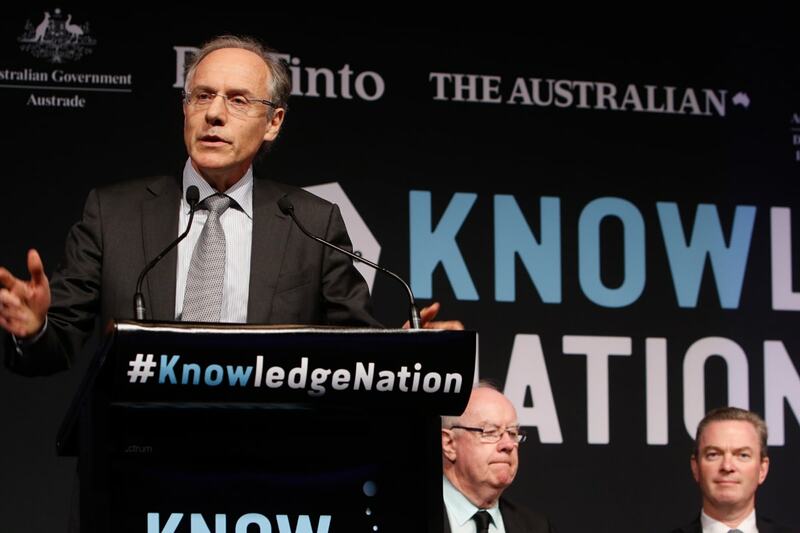 The purpose of Knowledge Nation was to leverage the Knowledge Nation 100 and other leaders in the national innovation ecosystem to drive the implementation of the Australian Government’s National Innovation and Science Agenda, released in December 2015. The summit brought together key leaders from the innovation, science and technology ecosystem, including entrepreneurs, business leaders, investors, researchers and scientists, and policymakers: the people who would make the most difference to Australia’s future as an innovative nation. 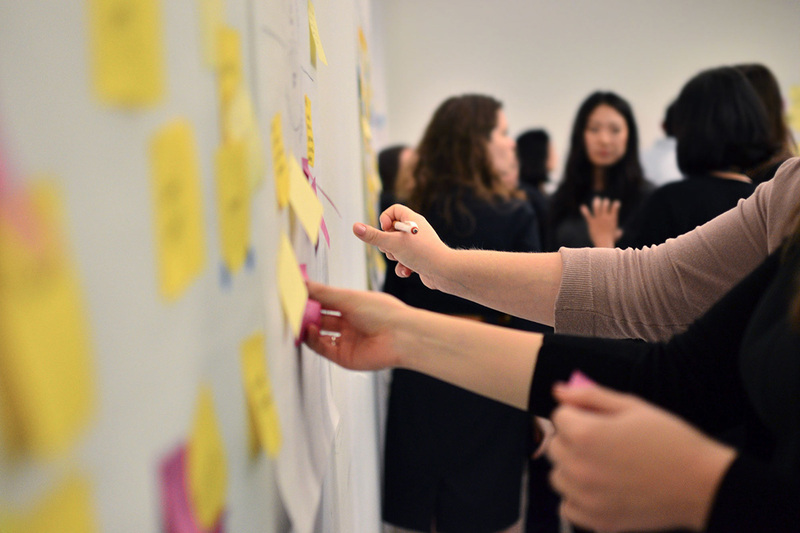 Knowledge Society believes in convening the right partners to get national leverage and traction. 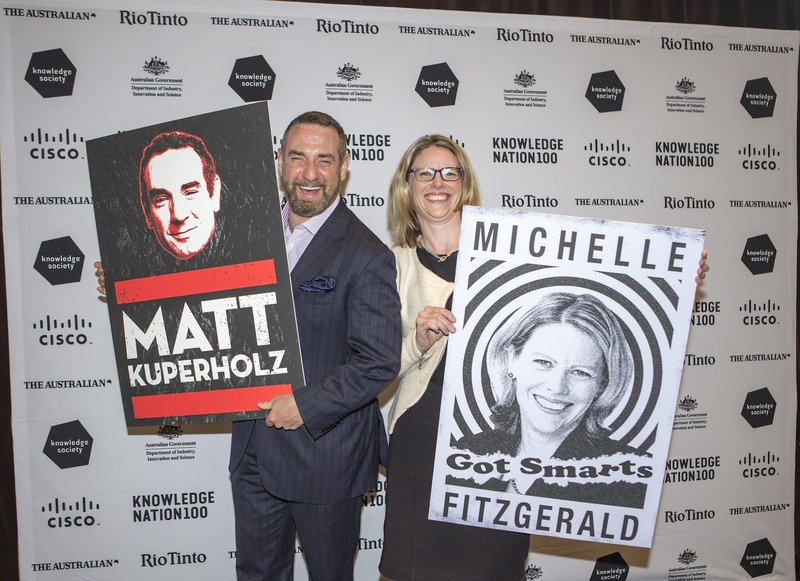 Knowledge Nation was presented by Knowledge Society and the Office of the Chief Scientist and supported by Rio Tinto, Cisco, the Department of Industry, Innovation and Science and Austrade. The summit’s media partner was The Australian newspaper. 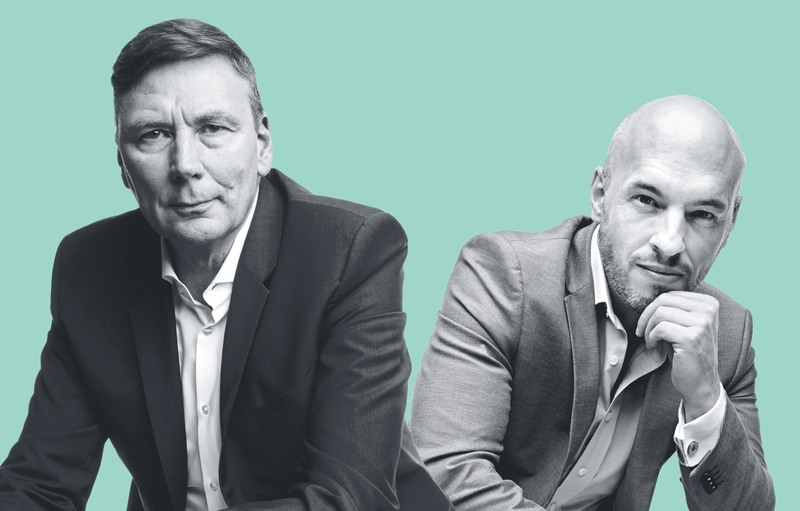 Knowledge Society speaks to eight leading Australians about the challenges and the opportunities they see as we build a more innovative nation.